This book asks the questions Christians have about Christianity, and gives answers to help build their confidence in faith. Is faith in the resurrection as fanciful as belief in aliens? Is the game up for the Church? Is the trinity even relevant? Has science now effectively replaced the Bible? Does prayer even work? Is divine guidance about tuning in to some mystery voice? Is old age some ghastly joke? What happens to us after we die? How can we go on believing in God when God doesn’t seem to believe in us? This book, with 40 short chapters, each followed by suggested Bible readings and discussion question, is for individuals or groups – and ideal Lent course and Bible study material. It is written for Christians whose confidence in their faith may have been dented, or for anyone who wants to think through what Christianity is all about and explore whether it has anything to offer. 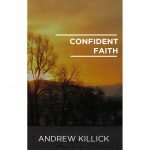 Andrew Killick is a retired Classics teacher and reader at All Saints’ Church, Preston-on-Tees in the North East of England. 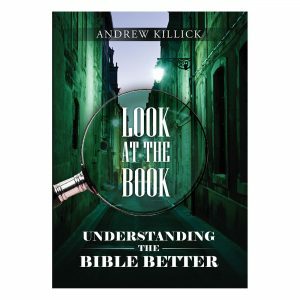 Look at the Book helps you to get to know the Bible and build foundations. Through 24 chapters, twelve chapters each on the Old and the New Testaments, street lamps will be installed at regular intervals in order to light up the whole street, and your knowledge of the Bible will grow. Suitable for those with a desire to know more about the Bible in shorter bursts, the chapters can be read in any order, with helpful hints included throughout. 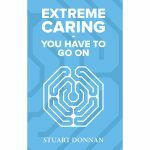 At the end of each chapter there is suggested reading for those who haven’t the time to read the whole of the book under discussion. When his wife was struck down by a stroke, medical academic Stuart Donnan embarked on a journey of learning to understand and manage her needs and the complex side effects of the stroke. Ten years later a further diagnosis revealed that Beryl was suffering from dementia including some aspects of Alzheimer’s disease. 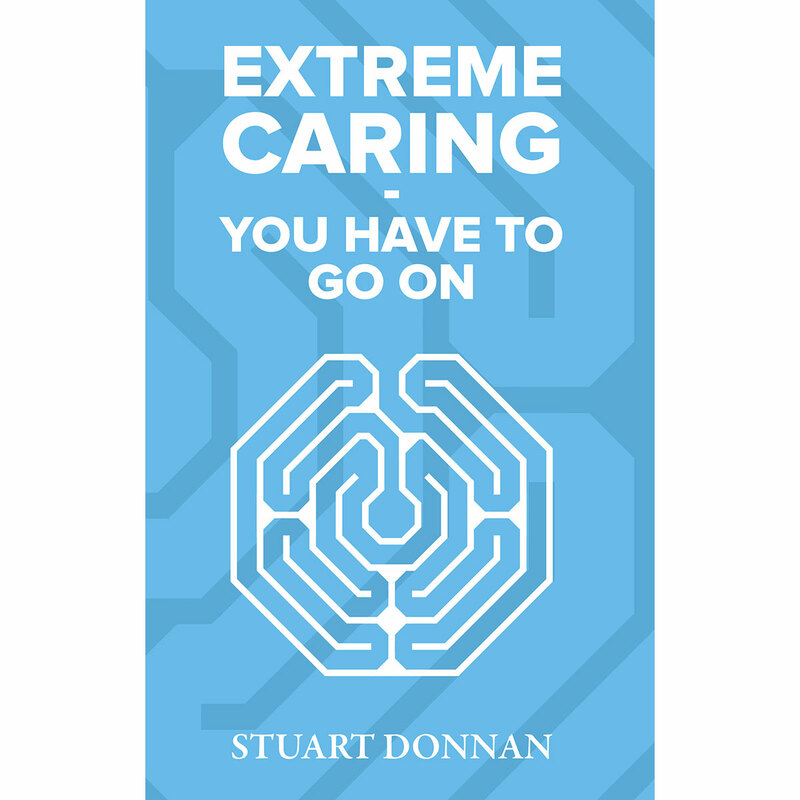 This heartfelt and honest account of Stuart’s journey in extreme caring for Beryl and her condition at home, and of coping with the demands of her conditions, is a compelling read. It seeks to understand the reasons that these medical conditions happen, and how the sufferer is affected through diminishing mobility and memory. 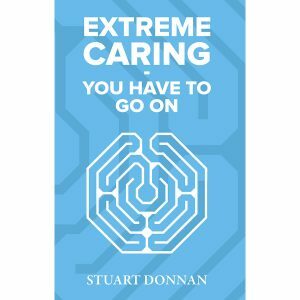 For anyone in a similar situation this book offers comfort and support in your own struggles with caring for stroke and dementia sufferers. He went back to the drawing board and came up with 26 different and sometimes surprising reasons why Christianity might actually add up after all. 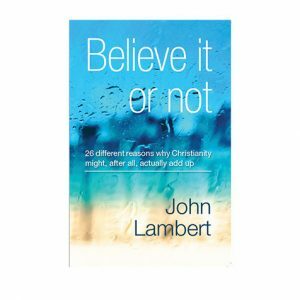 If you’ve been struggling with the question of “Why Do I Believe in God?” or want to be able to explain to non-Christian friends and family why you believe, this book offers 26 sound reasons that cover questions about science, humanity, personal experiences, the supernatural, and religion.